We couldn’t be more proud! 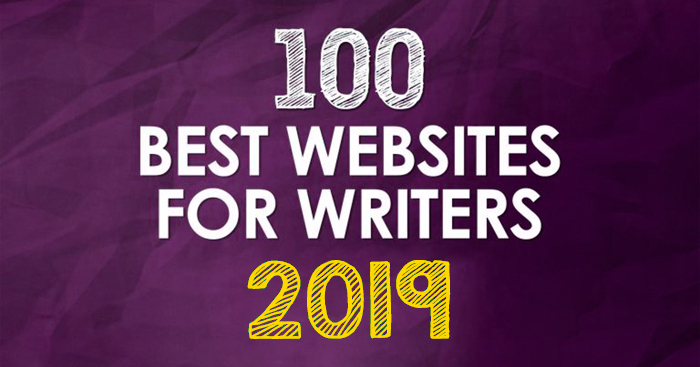 Once again, Writer’s Relief has been named one of the top resources for writers: 100 Best Websites For Writers In 2019. You’ll find us listed in the Publishing category. See the criteria Writer’s Relief had to meet in order to qualify for the list, which post of ours was a fan favorite, and more here!